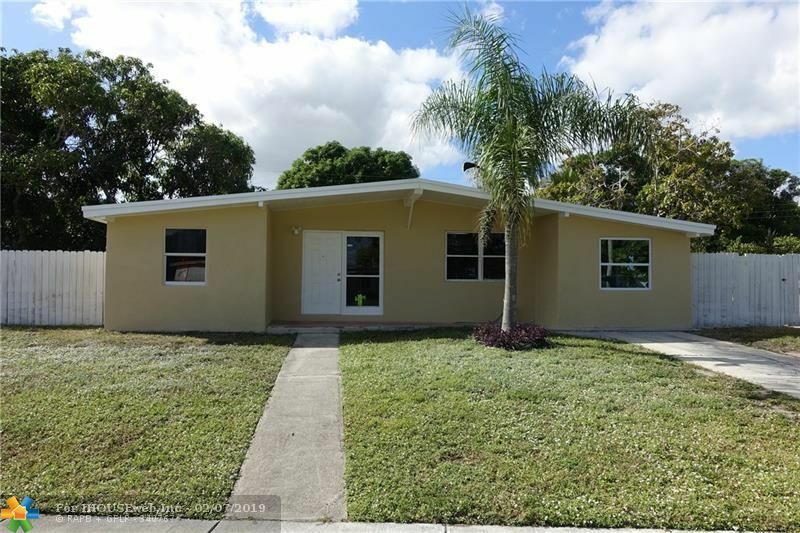 Remodeled 4 bedroom house in the heart of East Pompano! Features tile throughout, brand new kitchen with granite counters and a skylight with open concept living area. Lots of closets throughout the house. Master has large walk-in closet. Fourth bedroom could be used as a "mother-in-law suite" as it has its own separate entrance to the house. Great neighborhood. House has large front and backyards which is perfect for kids to play. Quiet neighborhood with little car traffic. Great nearby schools. Easy to show! 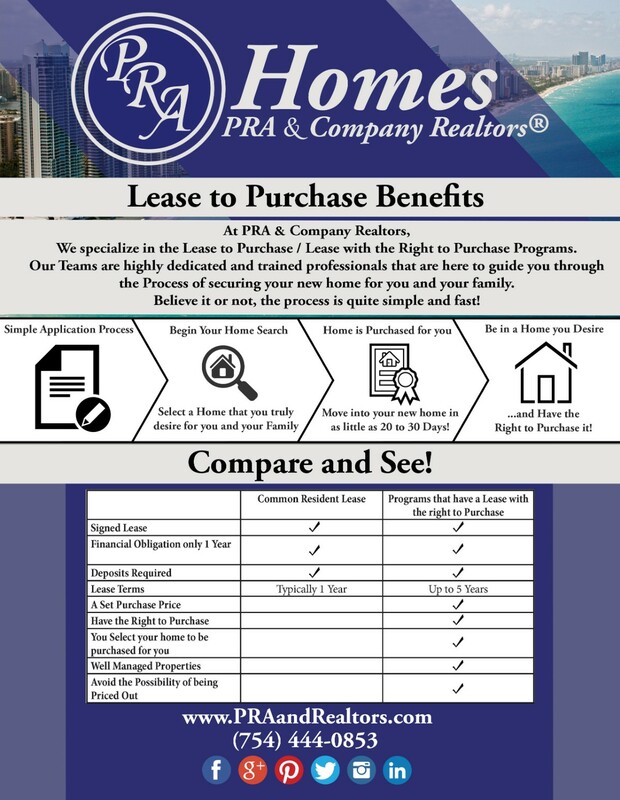 Call today to schedule.